The Blue Fairy: and other Tales of Transcendence | Fiction | Store - Word Matters! 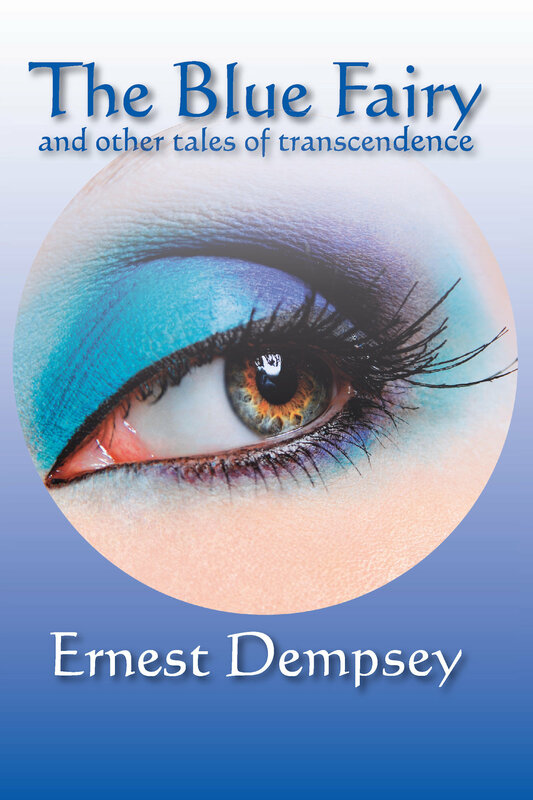 Ernest Dempsey's second collection of short stories The Blue Fairy takes a subject that has been dreaded for centuries – 'Death'. It is one of the few works of fiction, which neither treats the subject as the 'D word' by bringing in fantasies of afterlife nor compromises the solemnity by trying to evaporate the reality of death in humor. Instead, Dempsey explores the many sides to the subject that make the final departure a meaningful reality of existence. Inspired mostly by real life experiences, Dempsey's The Blue Fairy ingeniously integrates dying with living. It is a book for the soul. 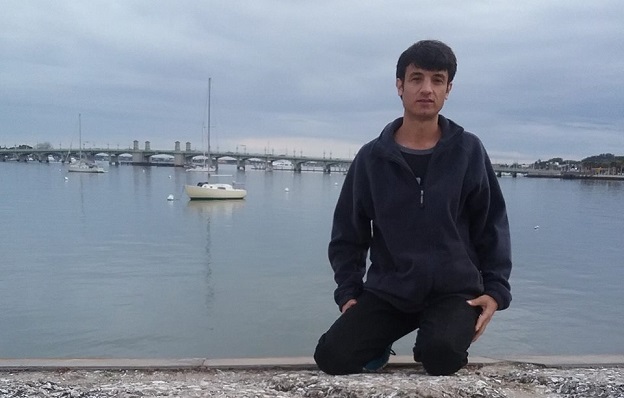 "There is something about the somberness of his search for moral principles that reminds me of Victorian poets such as Tennyson, Bronte, Kipling, and Hardy writing in the 19th century. Bringing these themes into 21st century views is an interesting task." "Following clearly in the footsteps of Rod Serling or his distant predecessor, Edgar Allan Poe, comes a fresh new voice in world fiction. 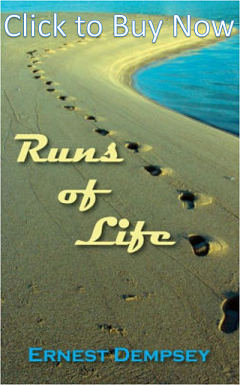 Ernest Dempsey conveys the freight of emotion with a twist of irony in his first collection of short stories which address the tender lines between life and death." 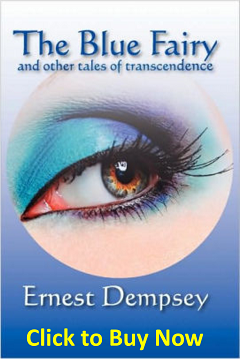 Ernest Dempsey has authored four books and, in just the last few years, seen the publication of his poems, essays, short stories, and literary reviews worldwide. He is now the editor-in-chief of the literary magazine Recovering the Self: A Journal of Hope and Healing (www.RecoveringSelf.com) and also works as the country editor for Pakistan on the celebrated Internet news channel Instablogs. Dempsey is now looking forward to completing his first novel.